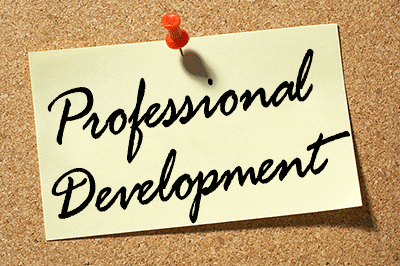 Welcome to the Professional Development Department! Our hope would be that the resources at this website can benefit you and your students. SMCSC always welcomes educators from other school districts to participate in our staff development. We feel that the by sharing resources we all benefit. If you have any questions, please feel free to contact Laura Miller, Director of Instruction & Staff Development. Our philosophy for course work is provide learning opportunities that are applicable to the curriculum, instruction, and assessment processes within the teachers classroom. SMCSC is an approved provider of Professional Growth Points (PGP) for teacher license renewal in Indiana. Coursework completed as part of a Professional Growth Plan for license renewal does not require prior approval. Candidates supply official transcripts of completed courses as part of the documentation in the Professional Growth Plan. At the end of a class, your MyPDC transcript will be updated or you will recieve a certificate of completion. This certificate should service as verification.